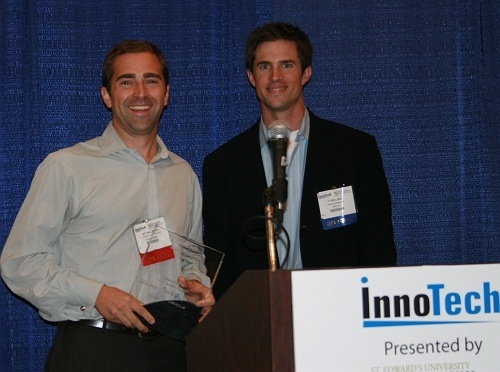 On October 12, 2007, the Austin chapter of the Association of Information Technology Professionals (AITP) presented the tenth annual Austin IT Executive of the Year Awards in conjunction with the Austin InnoTech - the region's largest gathering of IT executives, educators & vendors - and the Austin Technology Council - Austin's catalyst for technology innovation. 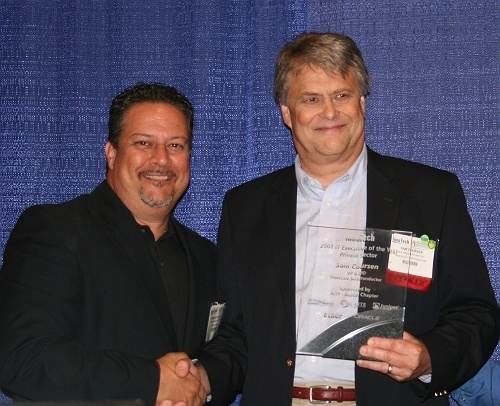 The InnoTech/AITP awards ceremony was held at the Austin Convention Center, and it was attended by about two hundred area IT professionals, executives, and suppliers. "AITP is pleased to again host the 10th year of these awards honoring Austin's top IT contributors," said AITP president, Scott Foster. "We are happy to honor this year's IT leaders such as Sam Coursen, Jim Weatherby, Mike Hoskins, and SpiceWorks who have made outstanding contributions to their companies, their customers, and the larger economy." "This very special 10th year of the Austin IT Executive of the Year ceremony continues to be Austin's showcase event highlighting the accomplishments of Austin CIOs, CTOs, VPs of Engineering and their peers," said Steve Guengerich, Chairman, 2007 IT Executive of the Year Awards. "These individuals are being recognized for showing great innovation which has earned the attention of the Austin IT community for their significant achievements." The primary sponsors of the event were Juniper, St. Edward's University Professional Education Center, BSG Alliance, Ciber, On Site, and Oracle Corporation. Four major awards were presented: the Austin IT Executive of the Year - Private Sector, the Austin IT Executive of the Year - Public Sector, the Austin Information Technologist of the Year, and the IT Solution of the Year. When this year’s recipient of the Private Sector IT Executive of the Year Award took over his IT organization two years ago, he set about transforming it from a technology provider to a strategic enabler. The results are starting to come in, with the IT transformation resulting in Sam's organization being cited by the Hackett Group Benchmarking as world-class IT cost efficiency. 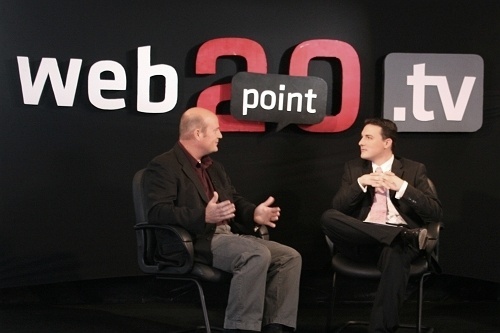 In just one example of the leadership required from Sam, his IT organization leveraged SAP Netweaver-based technology to create an employee self-service portal to: replace the previous 145 outsourced HR applications, deliver seamless employee/manager self-services to 24,000 employees across 30 countries, delivering $8m in annual cost savings over alternative solutions. His impact goes beyond the tangibles. He has promoted a culture of calculated risk-taking, encouraged rotational assignments to challenge and develop IT leaders and employees. A respected member of his company’s Leadership Team, Sam is among a small group of leaders handpicked by the company’s Chairman and CEO for their ability to drive change across the company. Since joining the agency, the recipient of this year’s IT Executive of the Year awards for the Public Sector has excelled at focusing the organization to meet its ultimate goal of exemplary customer satisfaction. Recently, the organization completed its most complex computer project, a migration of over 60 applications from a mainframe-centric environment to a server-based environment. The project required direction, coordination, and extensive leadership skills in organizing the work of over 80 individuals during the 18 month project. Through his leadership and commitment to the organization, Jim Weatherby was instrumental in the success of this project. Jim is skilled at empowering people, and creating a balanced environment of discipline, humility, and recognition to allow staff to succeed. This permits him to place the best people in the right positions, establish clear road maps for success, and embrace clients by respecting their needs and sensitivities. 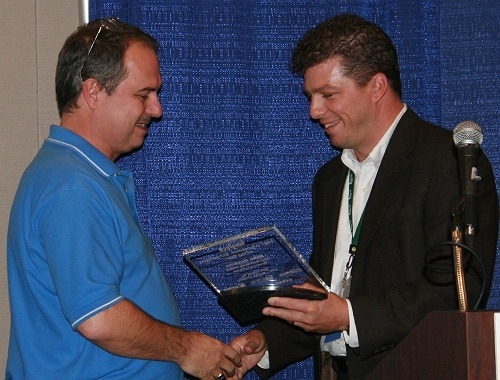 Five years ago, this year’s recipient of the Information Technologist of the Year award came to a realization that industries such as financial services, insurance, government and healthcare were beginning to experience “an explosion of data volumes” that would require a new approach in the way information would be processed and shared. Five years later, in May of this year, Mike and his team introduced the latest version of their product offering to industry acclaim at the annual JavaOne conference. He relentlessly pursues excellence, pushes his people to raise the bar, and mentors all with whom he comes in contact. Mike is also is respected by analysts, partners, employees and customers for his visionary approach, and his high expectations of his team inspires them with a passion and willingness to do their best. The team for this year’s IT Solution of the year developed the industry’s first free IT management software designed to meet the unique needs of small and medium business. The software helps organizations easily inventory, monitor, manage, troubleshoot and repair the software and hardware assets in their networks. Its unique ad-supported business model allows network managers to access easy-to-use network management software that they normally couldn’t justify while providing a new channel for advertisers to reach this valuable market. In just one year since its launch, over 120,000 IT professionals in 185 countries are registered users of the company’s IT desktop, making it the fastest growing SMB IT management application ever. This year's recipients were chosen by Andres Carvallo, Austin Energy, Greg Sedlock, Texas Windstorm Association, Russ Finney, Tokyo Electron, Manoj Saxena, IBM, Alisha Ring, Austin Technology Council, Scott Foster, Austin Networking and President of AITP, Mike Beamer, National Instruments, and Sean Lowery, InnoTech. 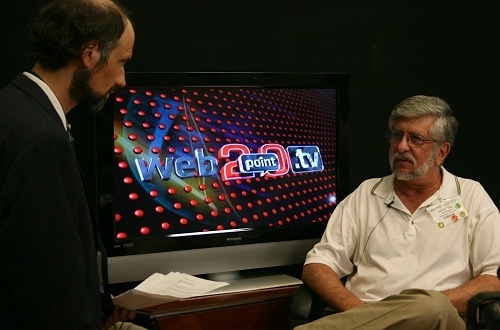 Making the event even more spectacular was the ProAce sponsorship of Web2point0.TV coverage of over 30 live interviews from the show floor which featured a wide sample of Austin's top technology leaders. Many of this year's award winners were showcased as well as a few of the 2007 InnoTech board members. Noteable InnoTech Advisor interviews included Andres Carvallo, CIO, Austin Energy and 2007 Innotech Chair, Alisha Ring, President of the Austin Technology Council, Amanda Justice-Nutt from Cap Gemini, Russ Finney of Tokyo Electron, Michael Beamer and Nikhil Kumar from National Instruments, Rudy Rodriguez from St. Edwards University, and David Graham from Vignette. Nearly two thousand IT professionals stopped by the Austin Convention Center to participate in the city's biggest technology event. 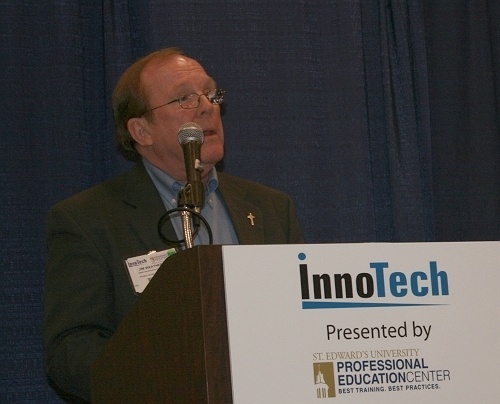 "As we did last year, once again we exceeded attendance records for Innotech," said Andres Carvallo, 2007 Innotech Chairperson. "This is a great testimony to the hard work of the show producers, the advisory board, and the support of both the ATC and AITP organizations. The conference continues its momentum in being the most important yearly gathering point for Austin's high tech community, and I am pleased to have served as chairperson again in 2007."